Just bought the new home and looking to score some amazing deals? Well my absolutely favorite store is prepping you up for Black Friday. Hang that new flat screen tv in the media room, set up Alexa in living room, and add some style to the bedrooms and bathrooms. Target is your one-stop shop which is why I consider myself a Target addict! I can spend hours in Target. It instantly brightens my mood whenever I walk through the door. Explore the new Black Friday ad from Target before next week! Whenever I am in Target, I make sure to scan the items I purchase to see if it is on Cartwheel or any additional coupons can be applied. That is even more savings. I've saved over $500 dollars using Cartwheel. It’s 2016!!! Wow this year is following here. 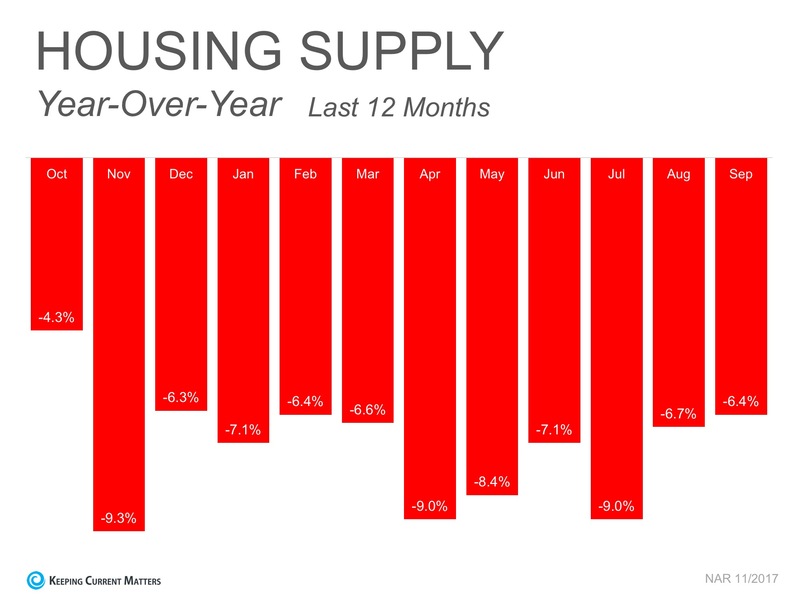 I’m looking to build New Avenue Realty to a higher height than it was in 2015. 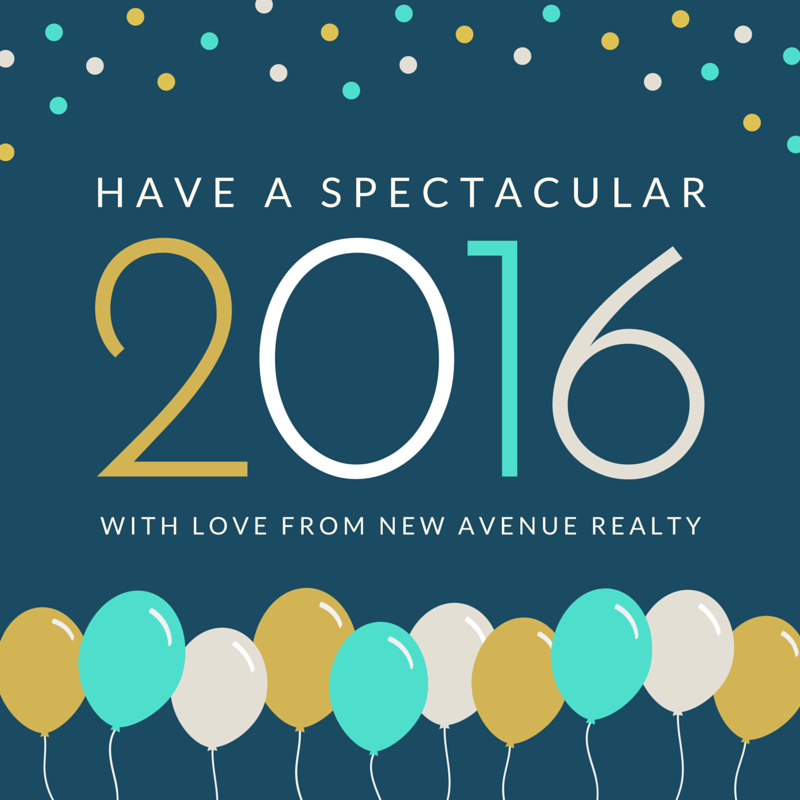 I’d admit that 2015 went beyond my wildest imagination so I am only excited to see what 2016 would like for the New Avenue Realty brand. Some new things that New Avenue Realty will be doing is hosting My First Place workshops monthly in cities around the metroplex. So we will be coming to a city near you this year. We will be hosting events to get to know people in the community as well as branching out to different sectors. Crowning 36 homeowners is a big deal. So that is one of my main focuses in 2016. What about you? 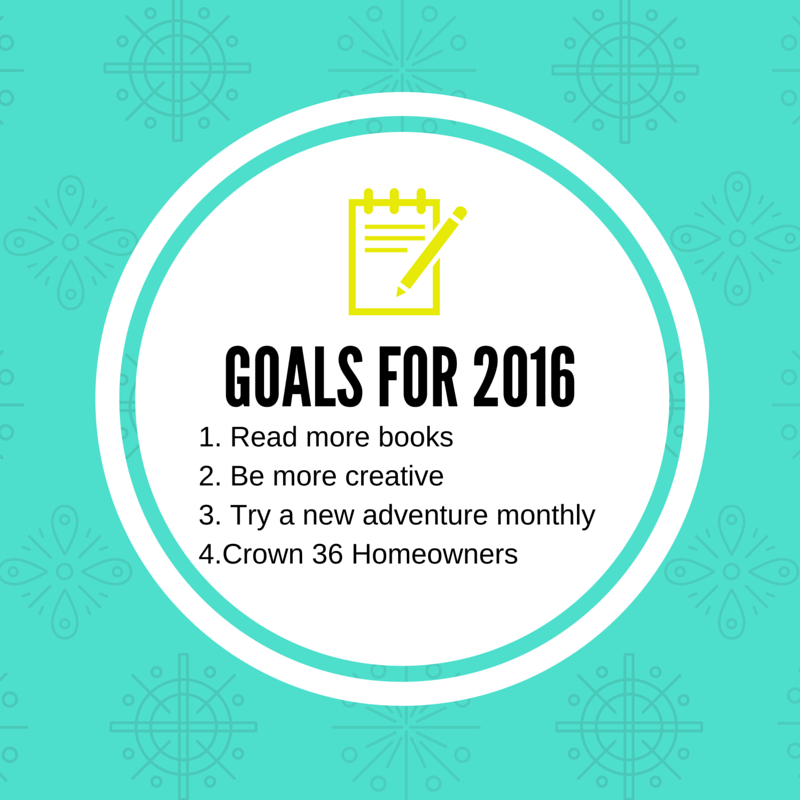 What does 2016 look like for you? Sing along with me, “The most wonderful time of the year is here.” This time of the year brings so many warm and cozy feelings to everyone. 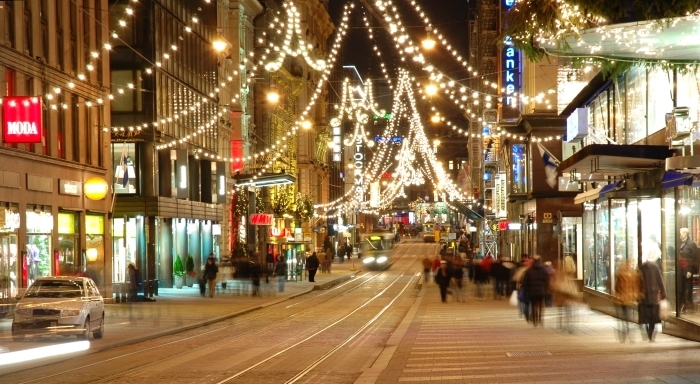 The best way to get into the holiday spirit is to go venture out to see holiday lights. I’ve taken the time to get you going in different directions to view lights around the metroplex. 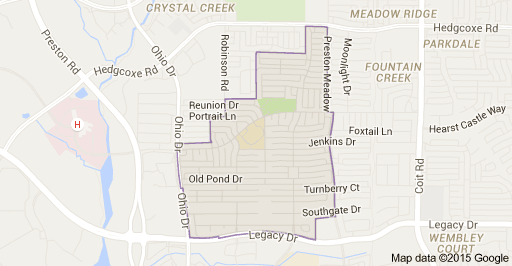 Deerfield is located in Northwest Plano between Preston Rd. and Coit Rd. Enter from Legacy on Colonnade or Archgate, noting one-way and restricted-turn signs along Old Pond Dr. and Hallmark Dr. The light show can be seen between the hours of 7pm-11pm during the entire month of December. RED and BLUE routes on the map below are suggested main thoroughfares; be sure to visit side streets and cul-de-sacs along these routes! Use Quincy Ln. or Legacy Dr. to connect both routes. Grapevine has deemed itself the Christmas Capital of Texas and rightfully so with the ICE and Lone Star Christmas event at the Gaylord Texan and Snowland at the Great Wolf Lodge. 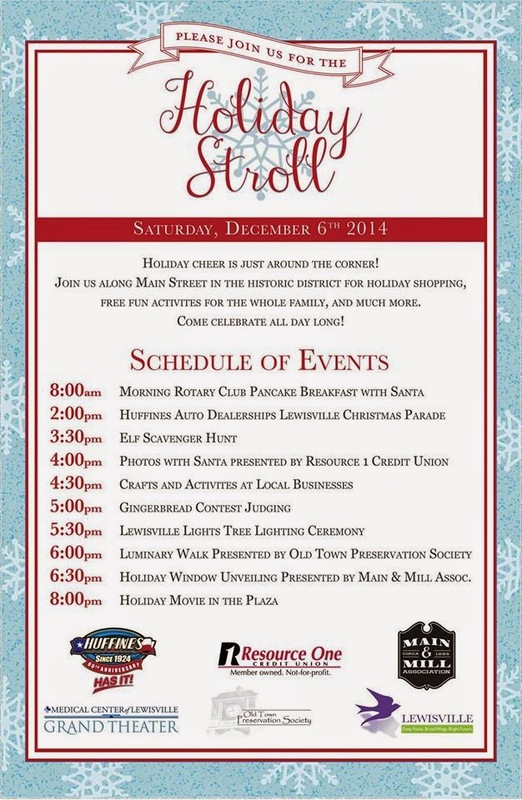 Don’t forget to venture out to Downtown Grapevine to shop and view the light tour downtown. 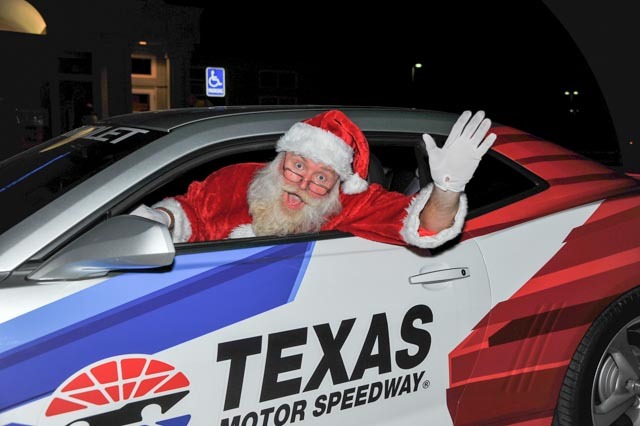 Head to Grapevine on Thursday, December 3rd to enjoy the parade of lights with your family. 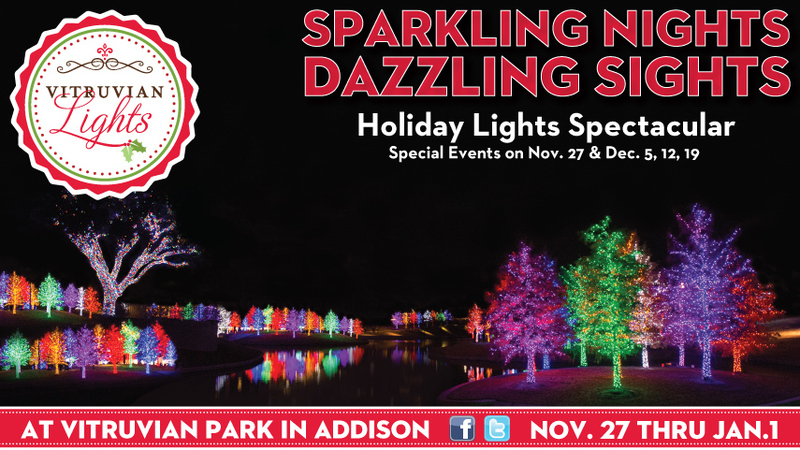 Vitruvian Park transforms into a MAGICAL HOLIDAY WONDERLAND during Vitruvian Lights; Friday, November 27, 2015 – Friday, January 1, 2016. On December 5th, the festivities continue at 6:00pm with a LIVE Concert, Gourmet Food Trucks, Delicious Desserts, Beer/Wine, FREE Photos with Santa and the Holiday Snowman, an Elf Balloon Artist, Holiday Shopping Village and Metrocrest Services Toy & Food Drive. Venture off to the North Pole and take the kids to have Breakfast with Santa. 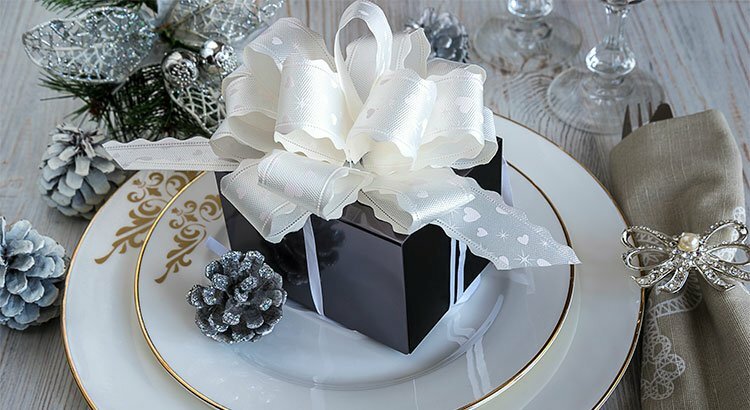 There is no place magical than this one during the holiday season as there is a treat for all at the Anatole. The park transforms into winter wonderland in Arlington. 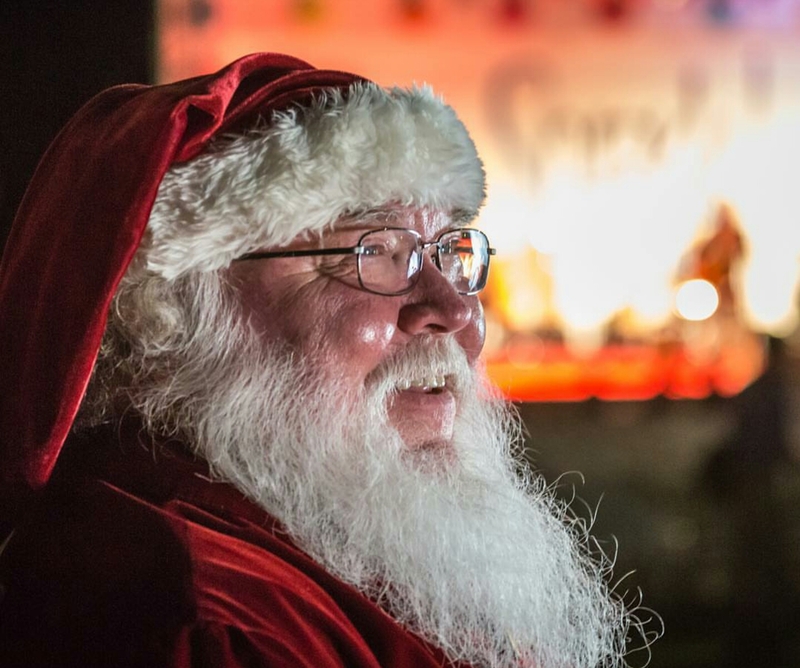 The whole family will be able to enjoy the millions of lights, rides, Santa, and more. 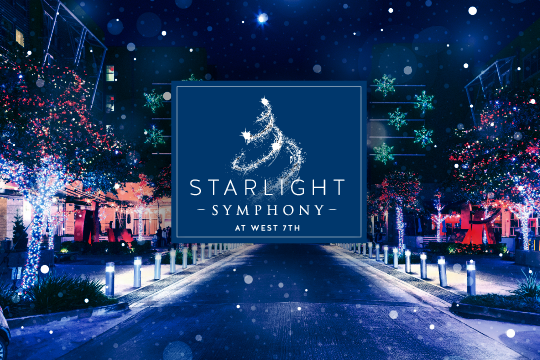 Join West 7TH & Pinnacle Bank as we light our streets with Holiday Joy! View a five-minute music and light spectacular held on the hour, 6-10pm. The “Gift of Lights” is a two-mile drive through the speedway that features over 200 lighted displays with more than two million LED lights. 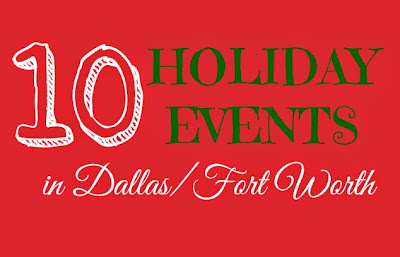 Once again, this holiday festival is brought to Dallas/Fort Worth by Christmas by Zenith, the premier provider of holiday displays. The “Gift of Lights” will be open Thanksgiving Day from 6-10 p.m. CT and the display will be open during that timeframe seven days a week through Dec. 31. Now I wish you and yours a happy holiday season and take the time to enjoy the holiday lights around the metroplex. P.S. Know of any that I should add to the list? Email me at atfowler@newavenuerealty.com to have your favorite place added to the list. The best time of the year for barbecues, lakes, and most importantly summer fun has approached us. Yes, you guessed it. 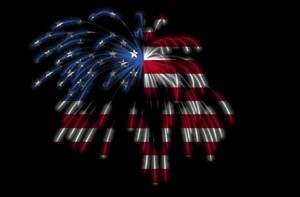 It is time for the 4th of July. Our friends at Fox4News have gathered a list of all the activities happening right here in DFW. So get out there and enjoy the holiday season! Fireworks, food, music, parades and more family fun — it’s all happening across North Texas to celebrate the Fourth of July . See what’s happening in your neck of the woods. It’s a few days before Christmas and I wanted to share one of my recipes that is super easy and finger licking good. Well the finger licking is after the mix of it. A. Gather all of the ingredients together. B. Mix all the ingredients in a bowl. 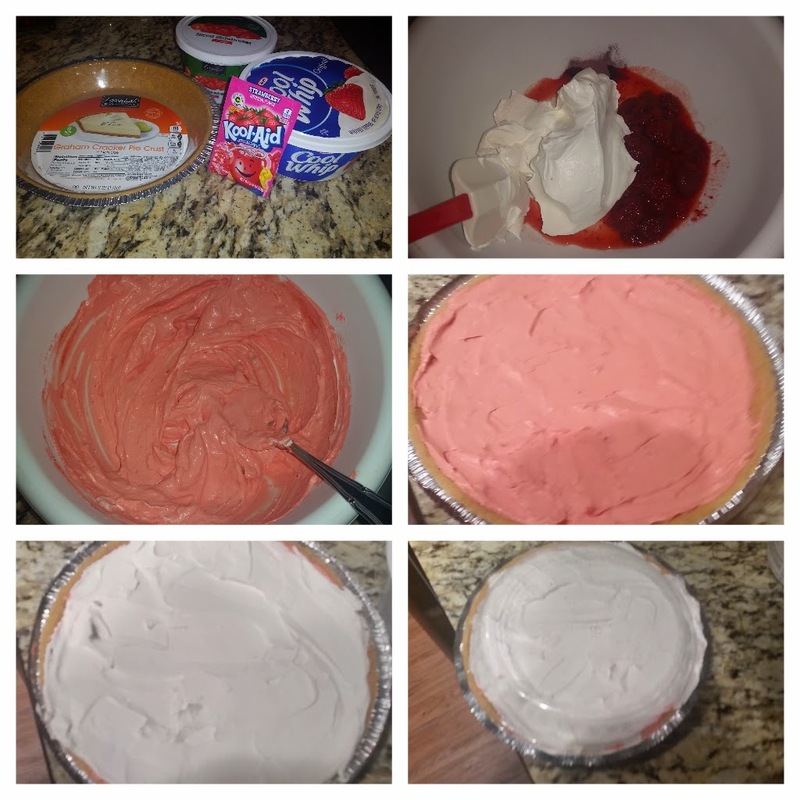 Save at least half of the cool whip to use as a topping. C. Mix the ingredients until you see a smooth consistency and a solid color. D. Place mixture into the graham cracker crust. E. Take the remaining cool whip and place it as the topping of the pie. F. Top the pie with the plastic from the graham cracker crust and set in the refrigerator for 2 hours and enjoy. My mom gave me the recipe in high school and it has been my go to pie for holidays. I’ve recently add the strawberries to the recipe. You can easily change it to fit your favorite fruit but I prefer strawberry here. If you choose a different fruit, let me know the results because I like to do food testing in my kitchen. What’s your favorite recipe to make during the holidays? Post by Main and Mill Association. Take a holiday stroll through the town of Lewisville and enjoy Christmas shopping, photos with Santa, and all the goods of life that Lewisville can offer during this time of the season. 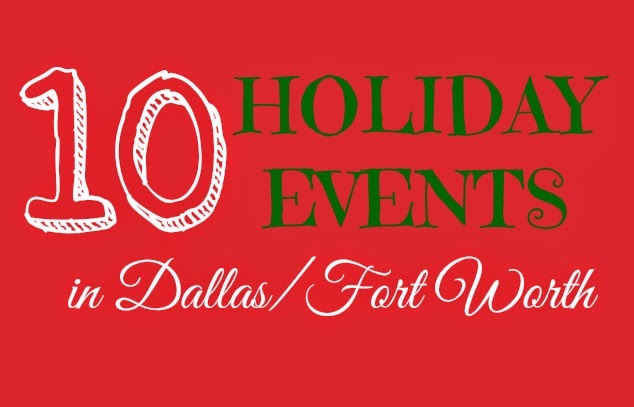 Rebecca Darling of “R We There Yet Mom”, has linked 10 Holiday Events in Dallas/Fort Worth for 2014. One of my all time favorites is the Lone Star Christmas. I was able to take my mentee from Big Brothers Big Sisters a few years ago and I promise you couldn’t tell who was the adult or the kid there. Okay so I behaved as an adult but definitely had some kid fun. One adventure on her list that I would like to check out is the Grapevine Vintage Railroad. I actually discovered this little gem while out showing homes in the area. Post by New Avenue Realty. If I have left any places that you frequent in the metroplex during this time, please comment below and let me know about it. I’m always eager to get out to experience new adventures. What’s your favorite holiday spot? Now that we’ve stuffed our faces with turkey, macaroni and cheese, dressing, and pie after pie after pie, what were you most thankful for? For me this Thanksgiving season, I was thankful for the support of my parents and close friends. After deciding to take this real estate journey as a full time endeavor, these were the people who supported my efforts. The are always there to give me encouraging words when I need it the most. Another thankful moment for me was the support of my clientele. I have been blessed to work with some amazing people this year who have helped my business grow for 2014. My clientele aren’t just clients but friends to me as well. During the course of looking for your home, you spend about 2 months on average together which really transforms the feeling of stranger to friends. You learn about the family dynamics, their love for certain things, and the goals in life. Buying a home isn’t just me opening the doors to prospective homes for my clients but opening the doors to new opportunities in life through homeownership. These homes will be the foundation for Thanksgivings to come, childhood memories, wedding anniversaries, high school and college graduations. It is those moments that make my career worthwhile. So overall my reflection of Thanksgiving was more of who and what I was thankful of. The support of those who know and love me and those who grew to know and support me. I hope everyone enjoyed the holiday break with those same people in their lives.